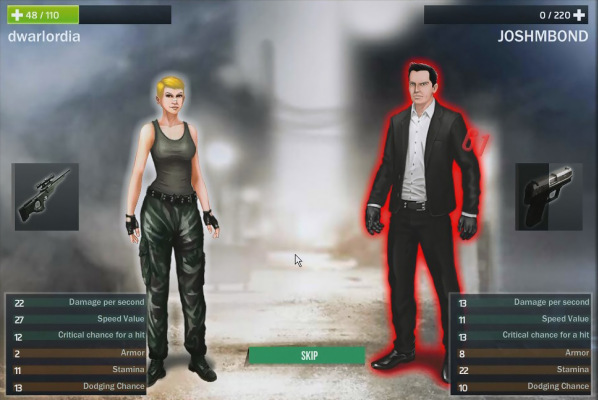 Operation X is a Free to play Browser-Based, Role Playing MMO Game [MMORPG] set in today's Europe. 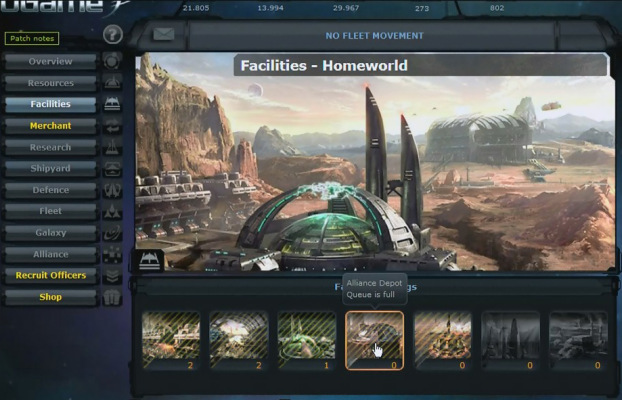 OGame is a Free to play Browser-based, Strategy galactic colonization MMO Game set in space. 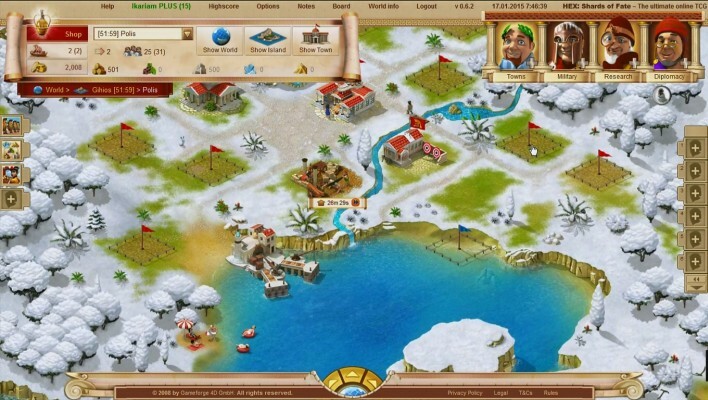 Ikariam is a Free to play Browser-Based [BB] Civilisation, Strategy MMO Game where at the beginning you only own a small, fertile piece of land, and you can turn it into a flourishing town and capital of a mighty island empire, later. 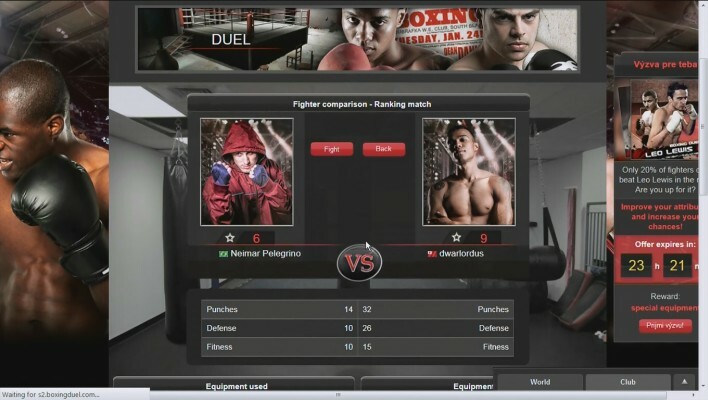 Boxing Duel is a Free Browser Based [BB], Sport Managing MMO Game where you can live the thrilling life of a boxer. 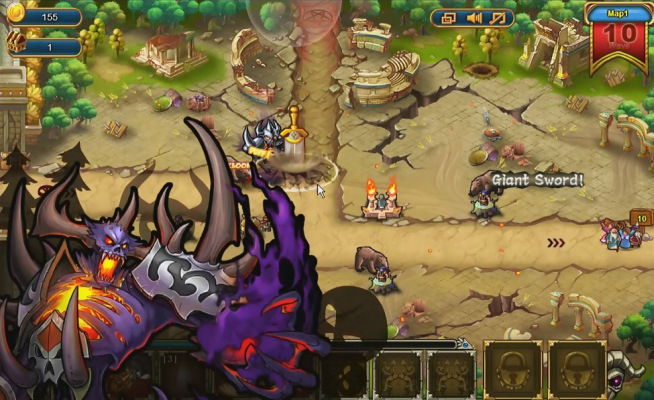 Heroes Of The Banner is a Free to play [f2p] Browser Based, Tower Defense Game with RPG [Role Playing Game] elements. 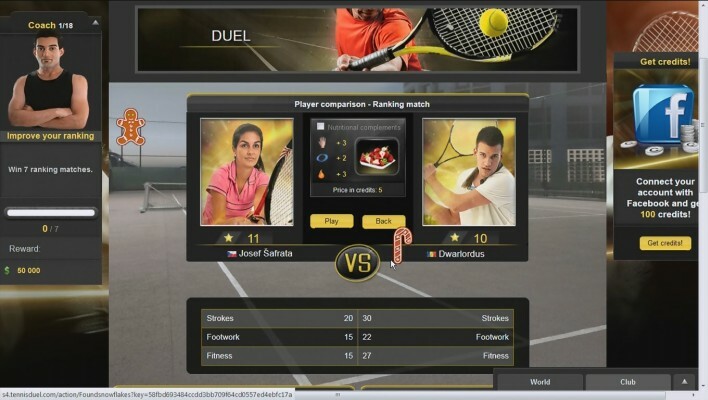 Tales of Solaris is a Free to play Browser-Based, Role Playing MMO Game. 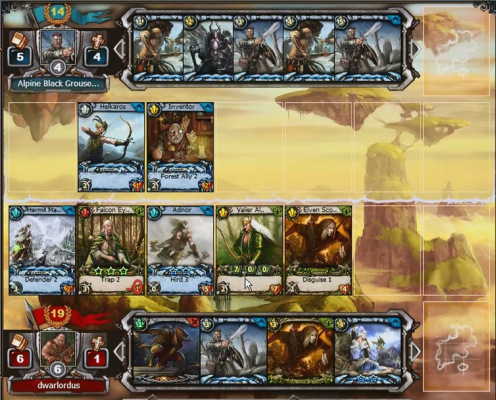 Summoners Legion is a Free to play, Collectible Card MMO Game [CCG] for Browsers. 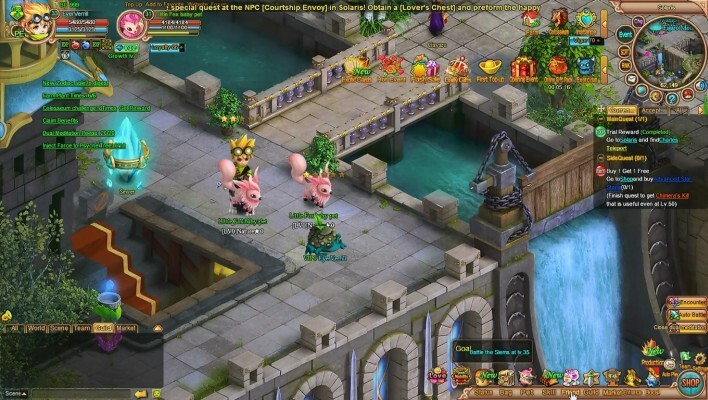 Goblin Keeper is a Free to play classic, Browser-Based [BB] Strategy MMO Game. 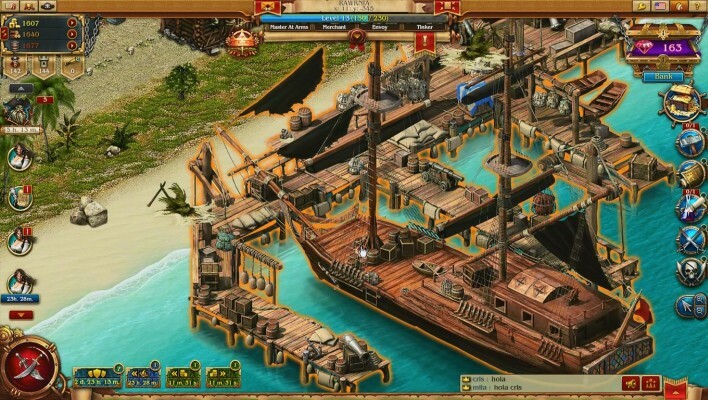 Pirates [Tides of Fortune] is a nautical-themed Free to play, Real Time Strategy [RTS] MMO Game. 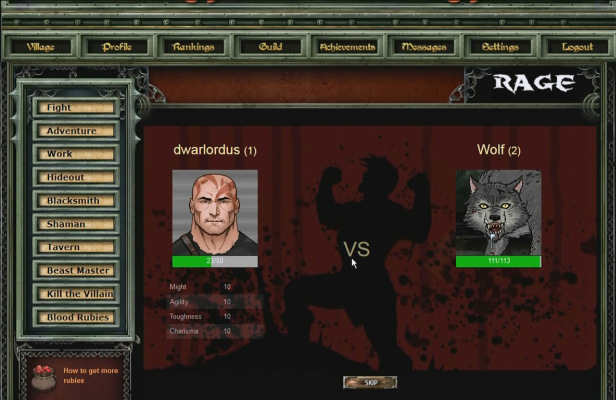 Might Makes Right is a Free to play Browser-Based, Role Playing MMO Game [MMORPG] about Barbarians & Babes and inspired by Conan. 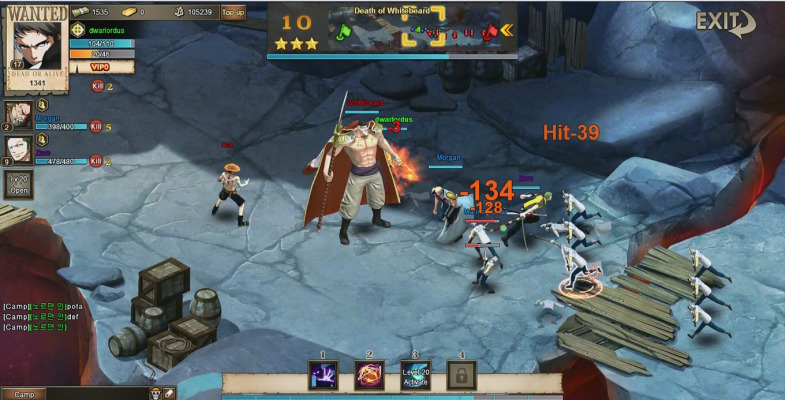 OnePiece Online is a Free to play Browser-Based [BB], Tower defence, Action Role Playing MMO Game [ARPG]. 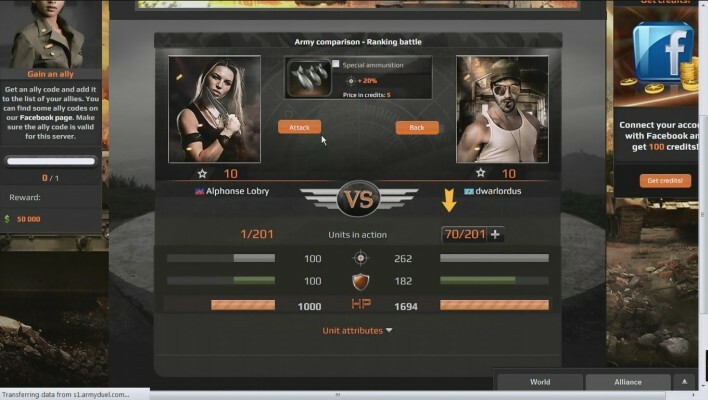 Army Duel is a Browser-Based Free to play, army manager MMO Game where you can live the life of army commander. 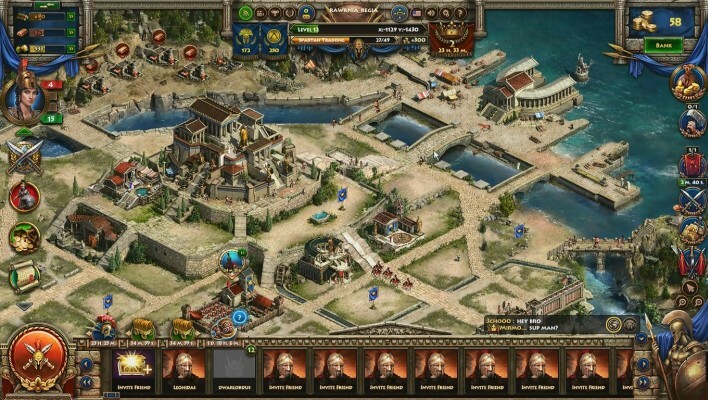 Sparta [War of Empires] is a Browser-Based [BB] Free to play, City builder MMO Game taking places in Greece in a Time of War. 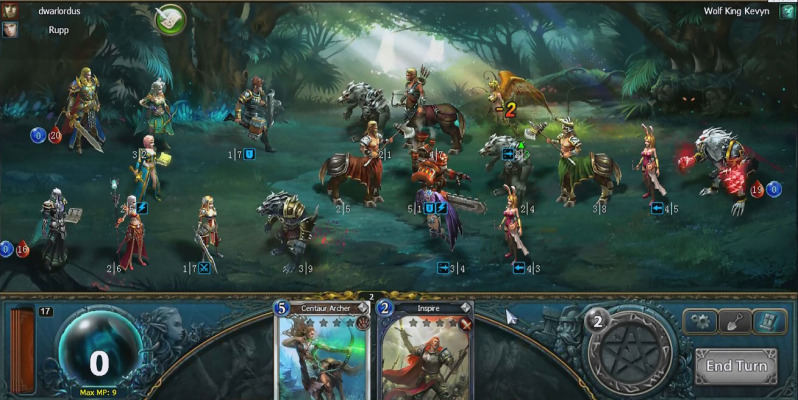 Berserk [The Cataclysm] is a Free to play Browser-Based [BB] MMO Collectible Card Game [CCG] featuring, exclusive automated battle system.